The worst thing humanity is doing to its music these days is that it's letting its few great pop songs get away and stay undiscovered. Instead we're letting piles of litter taking those songs' places in the pop charts, we're creating false idols and we're giving the rare gift of attention to those who don't deserve it. Brothers Michael and David Champion comprise Champs - not to be confused with The Champs, the fifties rock 'n' roll band of Tequila fame. They're a fine, essentially pop band which does deserve attention and which is preparing its third album to follow 2014's Down Like Gold and 2015's VAMALA, both critically acclaimed and praiseworthy records. The band has shared with us their new track, The Garden Is Overgrown, produced by Rick Rubin collaborator, Sean Oakley, a first taste of things about to come. 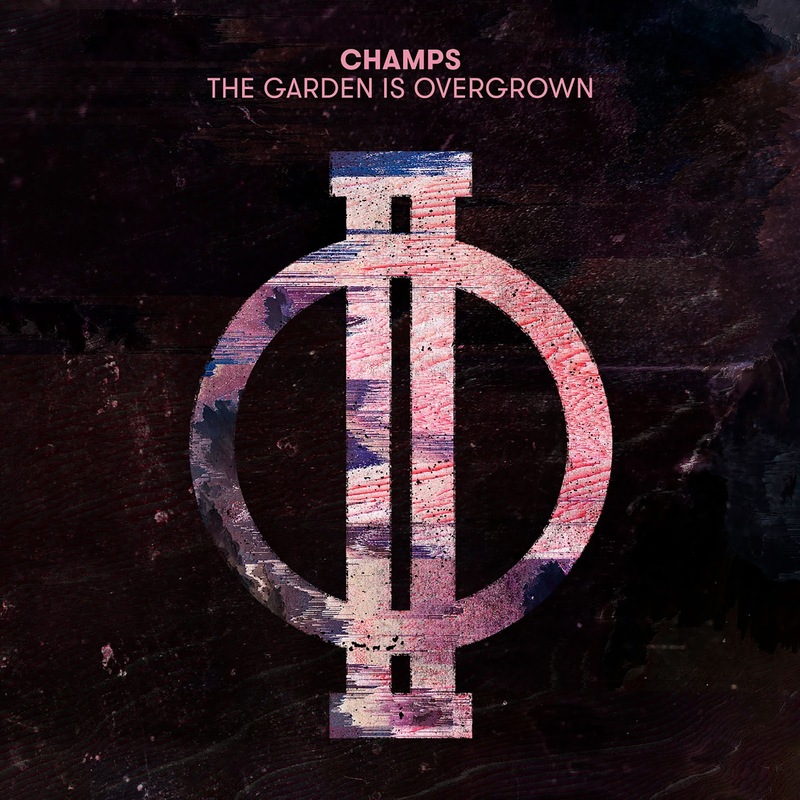 According to Champs, "the heart of the song is about youth and all that growing up entails – through the passage of time, relationships and priorities ebb and flow along with flux and excitement and at times, the insecurities and disenchantment that one feels as life’s path is negotiated."